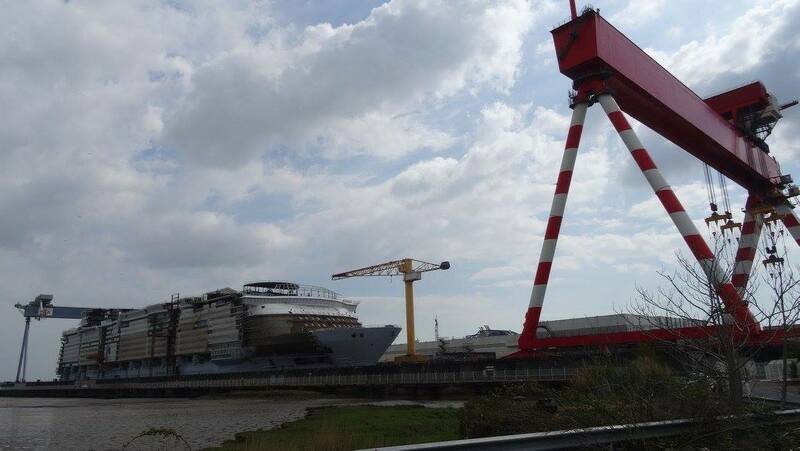 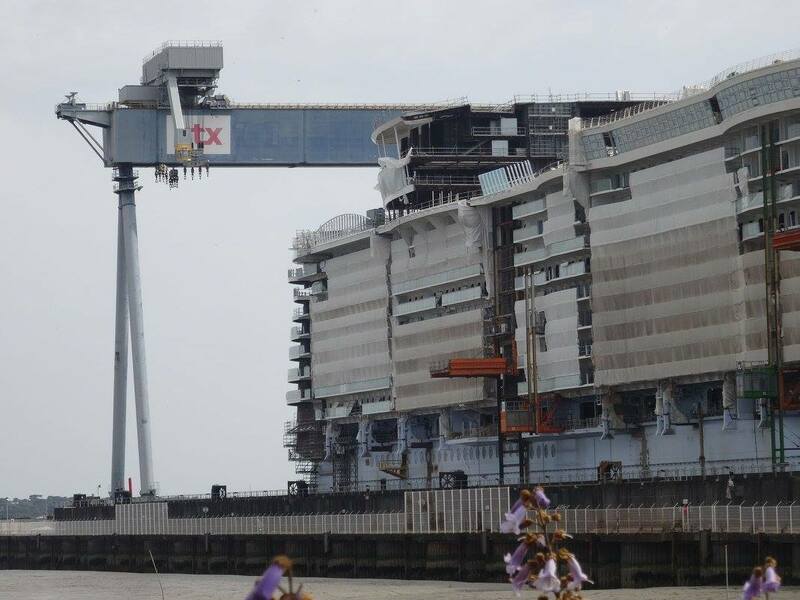 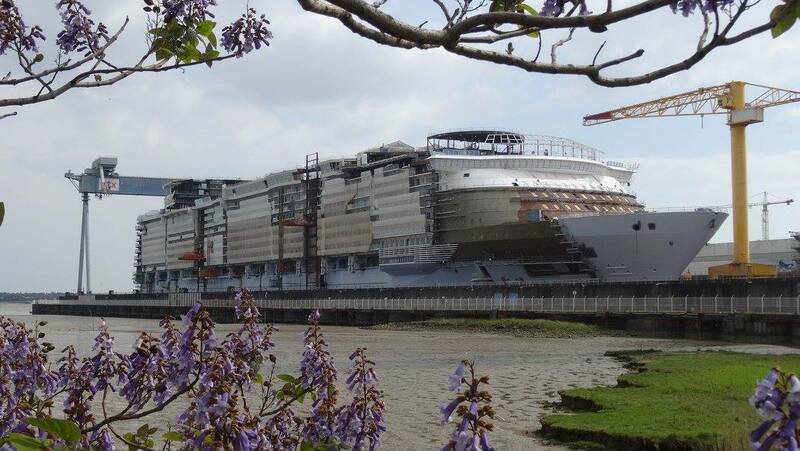 Construction on Royal Caribbean's Symphony of the Seas is progressing, and we have a new bundle of photos to share. 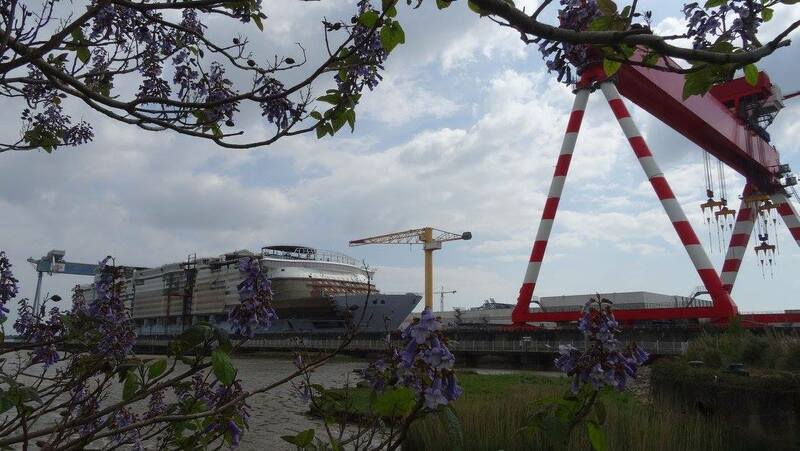 Our friends at Saint Nazaire, une ville à la mer posted these photos, which were taken this week. 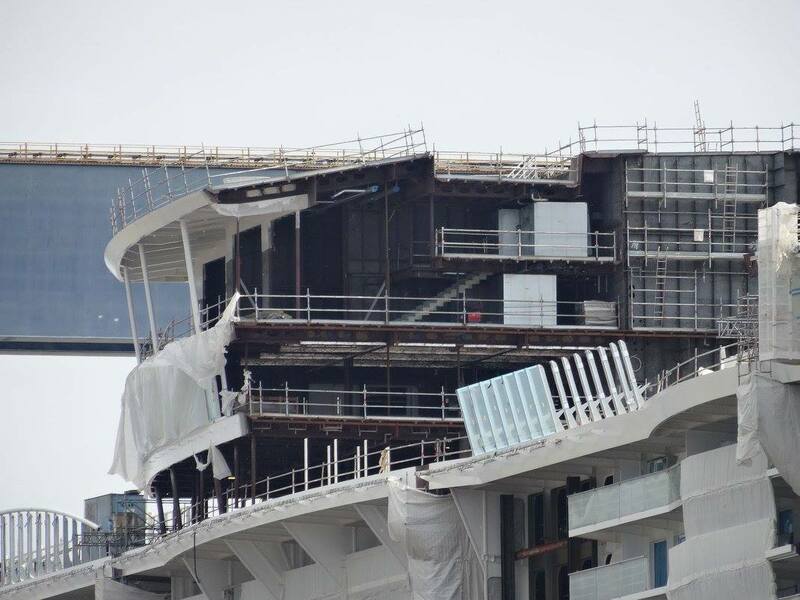 Symphony of the Seas will be the cruise line's fourth Oasis Class ship.